Nashik is likely to get major boost in its efforts to attract Information Technology (IT) sector. 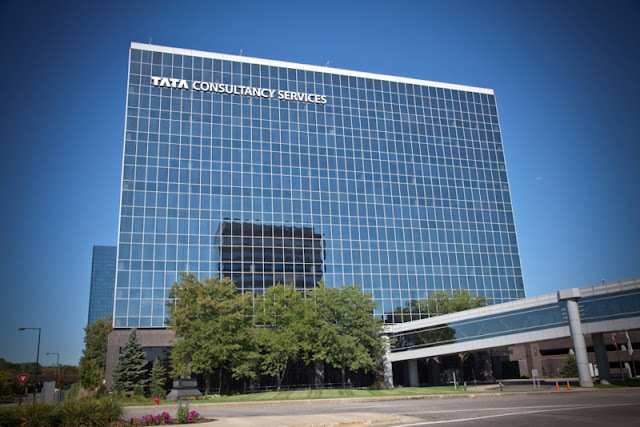 Largest Indian IT firm, Tata Consultancy Services (TCS) is exploring the possibility of opening its Innovation Centre in the city. By accepting the proposal of Nashik Industries & Manufacturers' Association (NIMA), TCS MD and CEO Mr. N Chandrashekharan is likely to visit Nashik in month of December this year. The meeting between Nashik delegation and TCS held at Massachusetts Institute of Technology (MIT) Media Club (Cambridge). The state of art innovation centre which is likely to design on the lines of MIT lab would act as a growth driver for IT Development in Nashik as well as North Maharashtra region. With Airport already ready and regulatory approvals in place; Nashik would soon make its entry on air map in India. Also, Nashik can emerge as ideal destination of IT industry due to factors such as climate, quality of life, affordability, robust educational infrastructure, attractive tourism spot and rapid economic growth.